In March 2018, HMRC announced that employees would still be able to join their Employers’ Childcare Vouchers Scheme under the old, more beneficial regime until 4 October 2018. Typically, this was done via a salary sacrifice method. From the new deadline, and as long as the employee meets the relevant criteria and had registered and received their first voucher to be considered as part of the scheme by the revised deadline, they can remain in these schemes so long providing they remain active or the employer continues to offer it. In order to remain in an active voucher scheme, an employee must receive at least one voucher in any 12-month rolling period for tax purposes. Key note: However, do beware, as some scheme providers will have a minimum value requirement. We recommend checking this point with your scheme’s administrator. What happens after the 4 October 2018? If your employee wanted to join a childcare voucher scheme after the 4 October 2018, their only option would be to join the relatively new Government’s Tax-Free Childcare scheme, subject to employees meeting the relevant criteria. With this scheme, your employee would add funds to their accounts and for every 80p they put in, the Government adds 20p. Your employees can deposit up to a maximum of £8,000 per child per year. Key note: It should be noted however, that an employee cannot join both a workplace childcare voucher scheme and the Government’s Tax-free childcare voucher schemes – they can only join one and should they join the Government’s fund, you will not need to be involved as an employer. 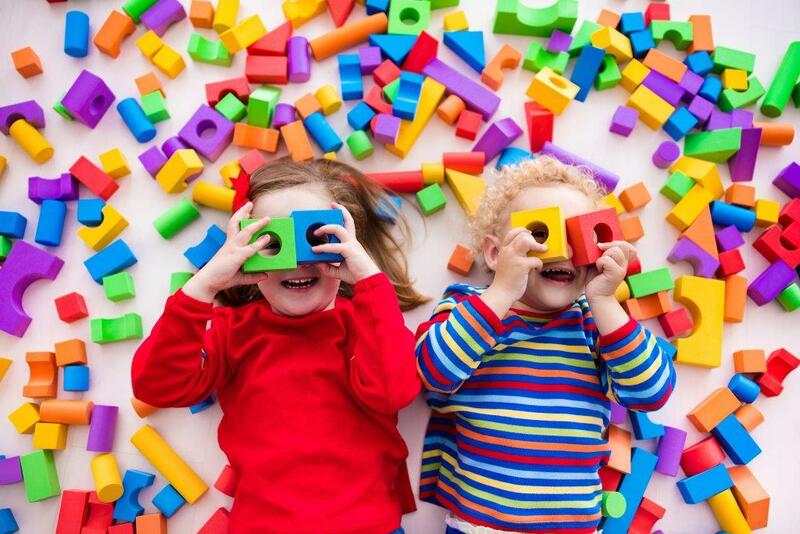 Joining a childcare voucher scheme through salary sacrifice is not only an efficient way for employees to save tax and national insurance, but as an employer, you can also save up to just over £400 per employee, per year, in national insurance. Although you may have to pay an administration fee to your chosen voucher provider, it is often a perk that is appreciated by staff and can even make a difference to, perhaps, hiring that key person for your team to help and even boost staff morale, as well as attract and retain staff members. It should be remembered however, that employees opting into a salary sacrifice arrangement for childcare vouchers would see a lower amount of gross pay on their P60 earnings, which may affect their mortgage applications, for instance. Key note: As an employer, you will need to ensure that you run regular earnings assessments to ensure that employees are not sacrificing more than they are entitled to. Salary sacrifice must not reduce the employees pay below minimum wage, so if you have a scheme that you need to make available to everyone, it must not include that section of employees. This is an important point, as it was only in March 2016 that the Employment Appeal Tribunal overturned a decision made by the Employment Tribunal that it was discrimination for an employer to require an employee to suspend their childcare vouchers while on maternity leave. Following this decision we now know that an employee, while on statutory pay only, is unable to salary sacrifice their pay for the purposes of childcare vouchers. Prior to March 2016, it was often the duty of the employer to cover the cost of the vouchers during an employees’ maternity leave. The Childcare Voucher Providers Association had previously recommended that employers follow guidance issued by HMRC in their Employer Handbook, which states that “childcare vouchers are an employer provided non-cash benefit” and that “employer provided benefits provided under a contract of employment must continue to be provided whilst an employee is absent from work on maternity leave. This applies even if the employee is getting no pay or only getting SMP”. This could mean that an employee, who takes the full 52 weeks maternity leave allowance, may not receive a voucher in a 12-month rolling period. As an employer, you could agree to cover the cost of one voucher part way through the leave or agree that any keep in touch days can be used against a voucher in order to keep the employee active in the scheme. Home based childcare – e.g. childminders, nannies, au pairs etc. Pre-school care – e.g. nurseries, play schools, crèches etc. Older childcare – e.g. breakfast, afterschool and holiday clubs etc. Although childcare vouchers cannot be used to pay for private school education, they can be used to pay a pre-school childcare provider, which may be attached to the private school. They can also be used to pay for childcare outside of normal school hours (e.g. after school clubs) so long as the care is provided under the direction of the school’s governing body and is on school premises or premises that are covered by the relevant body such as Ofsted. So, whilst there is an opportunity, you may wish to encourage your employees to join in the old scheme, where everyone is a winner. Please feel free to contact the payroll team at your usual MFW office, or myself, if you would like to discuss childcare vouchers in more detail. We have offices in Ashford, Cranbrook, Dover, Herne Bay, Maidstone and Sittingbourne. For more details of our payroll services click here.